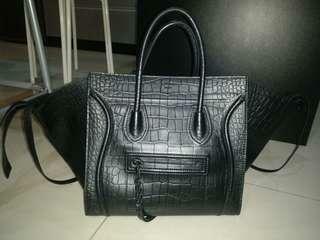 Authentic Preowned Celine Phantom Croc embossed. Seldom used. In very excellent condition. It comes with dust bag, and care cards only. Willing to swap with Celine, Dior, and Fendi only. Negotiable for fast deal. 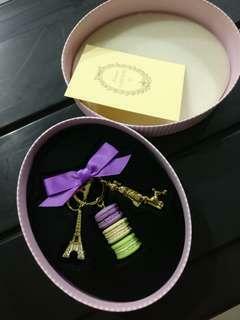 Brand new laduree key chain. Comes with box and paper bag. 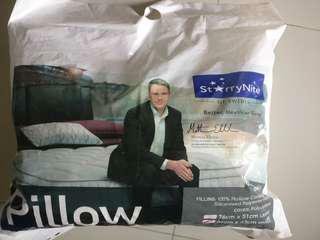 I have 2 brand new sleeping pillows from Slumberland StarryNite to let go. Both are sealed in plastic still. RM 100 for both pillows. This is never been used Coach SMALL tote bag. Bought 3 years back at RM 650 and kept aside only. It comes with the Coach Cards and original tag still intact. 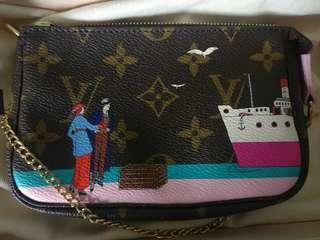 New LV Mini Pochette. Kept unused. Comes with box, receipt, dust bag, paper bag. Exactly like what u can get from the store. 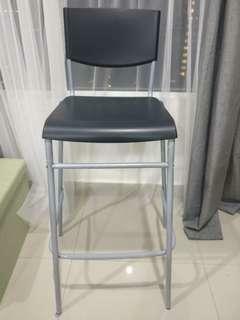 Used Ikea Bar Stool Chair 74cm. One side leg has tilted. But doesn't affect the usual normal usage.